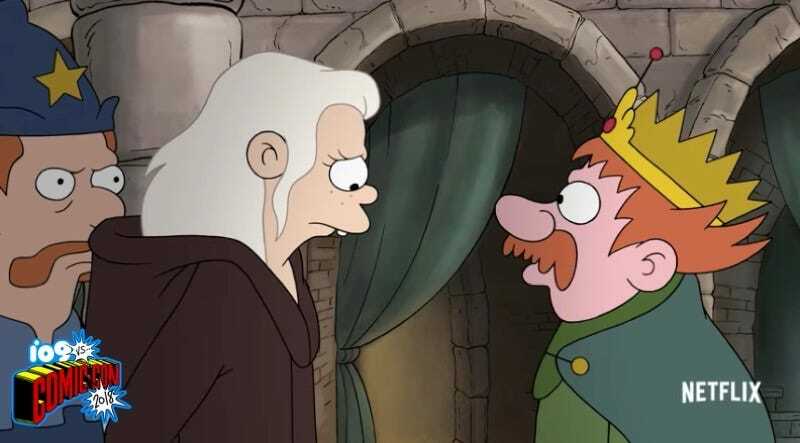 Disenchantment’s rebellious daughter and royal father. Also, a dude gets impaled on an Iron Throne-lookalike. So Disenchantment has that going for it. The first 10 (of 20) episodes of Disenchantment will be available August 17 on Netflix. 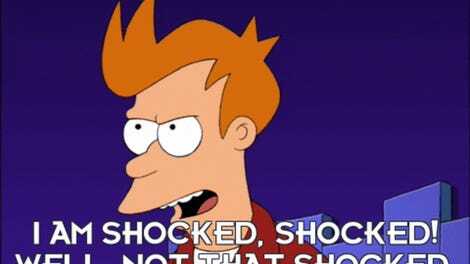 What Animated Series Could Matt Groening Be Creating for Netflix?